StarHub is refreshing its content lineup to include new channels and content offerings for customers as it bids farewell to Discovery. The suite of channels from Discovery Networks will be discontinued in two phases, on 30 June 2018 and 31 August 2018. Our firm belief is that quality content should come at a sensible price, without our customers having to bear unsustainable increase in costs. “We would like to thank our customers for their patience over the past few weeks. 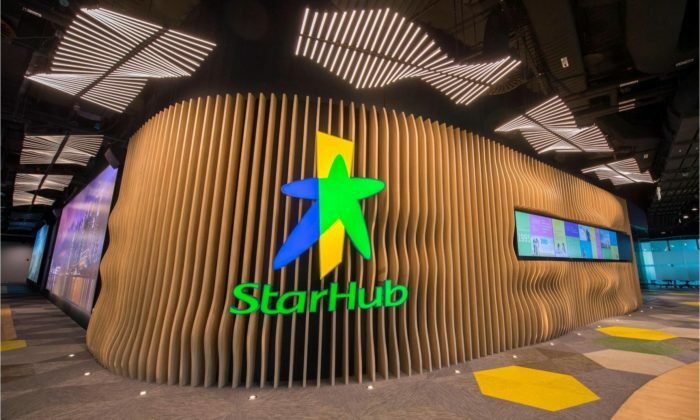 The team has worked tirelessly to secure seven brand new channels in a short span of time and we sincerely hope that our customers will give these new channels a chance and discover their unique appeal,” Lee Soo Hui, head of content business unit, StarHub, said. Following the move, seven new channels will be added to their respective subscription groups at no additional cost to customers, with more channels in the pipeline. These channels include CuriosityStream HD, Travelxp HD, Gusto TV HD, Makeful HD, GEM HD, FIGHT SPORTS HD and COLORS Tamil HD – which will be launched progressively in the coming months starting from 3 July 2018.
Letters to customers subscribed to the education and/or lifestyle basic groups will also be sent by the end of the week to update them with more information on the new channels. This includes bill rebates to thank them for their continuous support, Lee explained. Last month, Discovery revealed that it had “reached an impasse” in recent negotiations with StarHub over carriage fees. In a statement to the press, Discovery said that StarHub is “not prepared to pay fair value and have announced their decision to cease transmission of all 11 Discovery channels on their platform”. The channels impacted by Discovery’s exit from StarHub are Discovery Channel, Animal Planet, TLC, Discovery Science, Discovery Asia, Eurosport, Setanta, HGTV, Asian Food Channel, Food Network, and Travel Channel. Mediacorp recently launched a new logo, along with unveiling its new, sprawling campus but what does it have to say to critics who..
Based in Singapore, Patel’s role is effective in late April 2018 and will see her reporting to Sunil Yadav, president of Amplifi A..